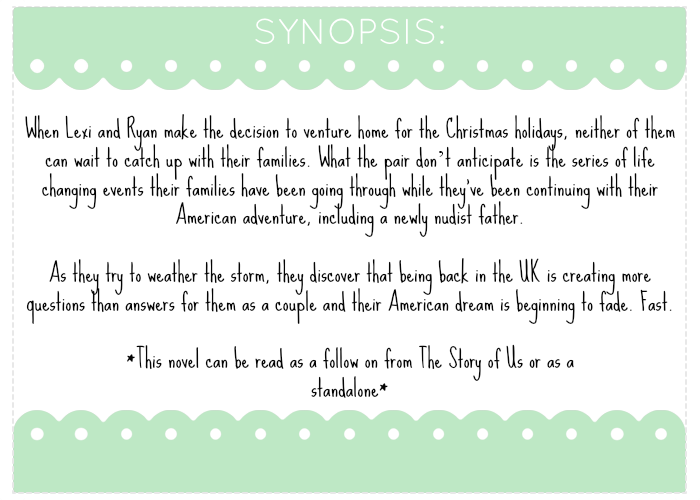 Today I am excited to share with you the cover reveal for Home For The Holidays by Ellen Faith. 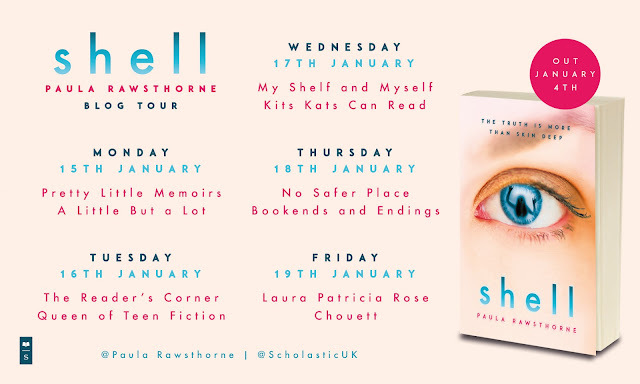 This can be read as a follow on from her first novel The Story of Us. Ellen lives in the wonderful county of Yorkshire, England where she spends most of her time baking, eating, baking, and eating. Occasionally she does leave the house to go to the cinema or do some food shopping though. 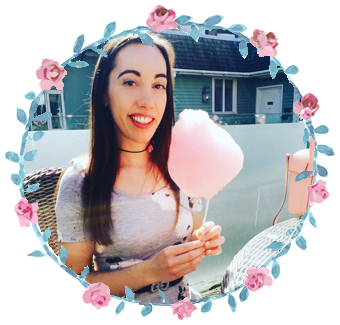 After spending years with an overactive imagination, she decided to put all the magic in her head to some good use and put finger to laptop where The Story of Us was born and became her debut novel. She loves to travel, her favourite destinations so far have all been in America, hence the love of all things, and all people, American. The food rocks pretty hard too, she ate until her jeans begged her to stop whilst she was there. True fact. Aside from daydreaming and eating, Ellen is a sucker for a lolcat, penguins and monkeys - she has never claimed to be normal. 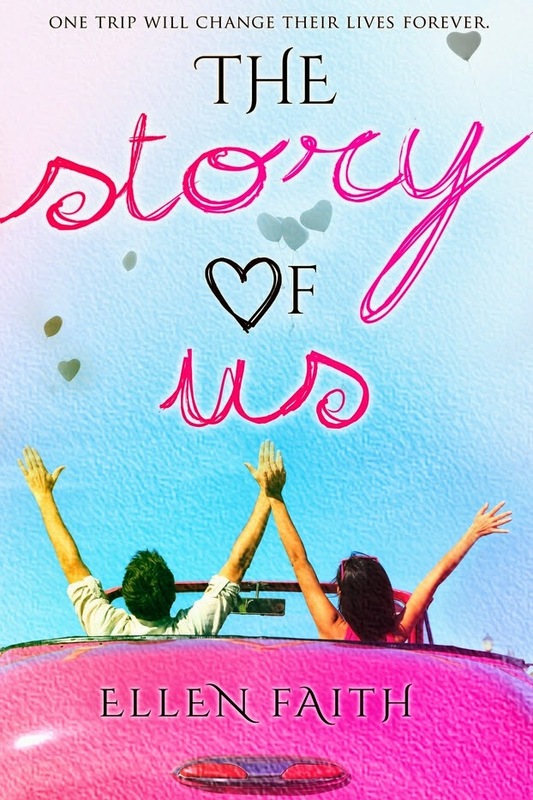 The Story of Us is Book One in the series and is currently £1.84 in the kindle store.